After witnessing an underworld shooting, a family agrees to testify against the killers, but they soon wish they hadn't. A gang of thugs is hot on their trail. 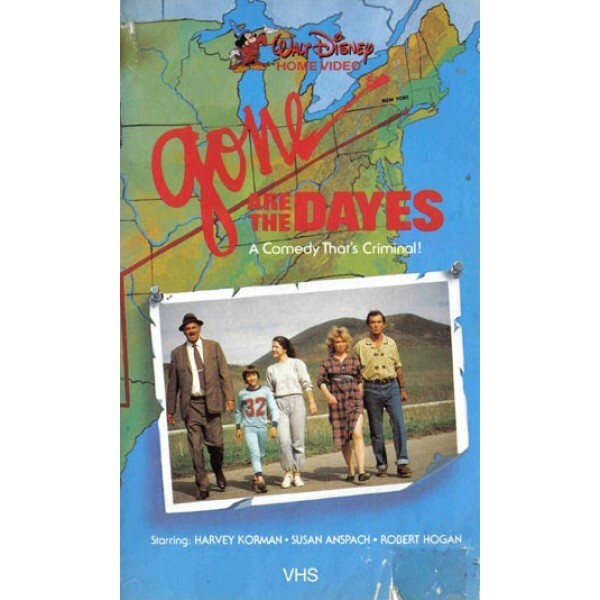 Originally produced for Walt Disney home video and the Disney Channel.